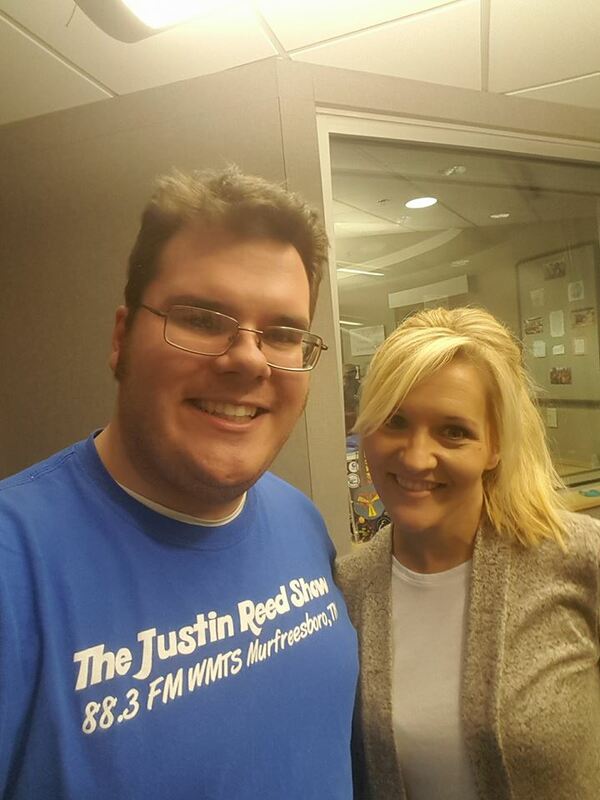 Teea Goans has been a frequent favorite on the show since her first visit on April 18, 2013. Since that time, she has been back eight more visits. She is a traditional country music lover and performer and she helps keep the tradition going. With four albums released, Goans is a household name to a lover of country music. Shows in bold were album previews. 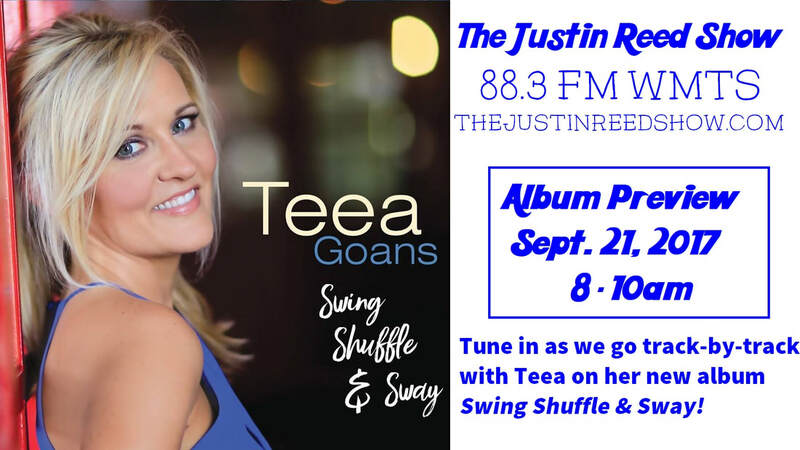 Below is the audio from show #199 [9/21/17] where Justin and Teea went track-by-track on her newest album Swing, Shuffle, & Sway!​ Teea explains the recording of each song and additional info!